Gerald P. Edwards age 51, passed away at O.S.U. on April 15, 2019, after complications from cancer. Jerry was a kind, smart, fun loving guy who loved life, his family and friends. He was an inspiration to those who knew him. 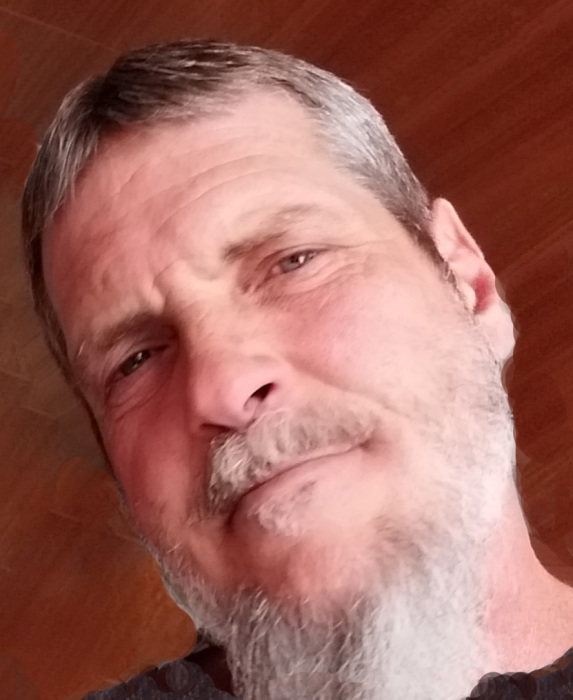 He graduated from North High School, attended several colleges, and was a certified in diesel and auto mechanics, welding, heating, air and electrical. Jerry had a knack for fixing any and everything. He was born Dec 26, 1967 to John P. Edwards (deceased) and Mary C. (Brougher) Edwards. Survivors include his mother; his wife Barbara (Walden) Edwards; special uncle and friend Jerry Brougher; his big little brother Tom Edwards; nephew John Edwards; niece Allison (Edwards) Gonzales; step children Daniel and Dawn Frye; grandkids Nickalis, Ghiya, Kieran and Zhen Frye, and Mia Frye who lived with him, and was his little buddy; several cousins, aunts and uncles. Jerry was loved by all and will be greatly missed. Visitation will be Tuesday, April 23rd from 5 to 7 PM. in RICHARDS, RAFF & DUNBAR MEMORIAL HOME. Memorial service to begin at 7:00 PM. Expressions of sympathy may be made at www.richardsraffanddunbar.com. There's still time to send flowers to the Memorial Gathering at the Richards, Raff & Dunbar Memorial Home from 5:00 PM to 7:00 PM on April 23, 2019.